Chief Executive Officer Jeff Bezos accused the National Enquirer and its owner David Pecker of extortion and blackmail. The magazine published an expose of Bezos’s relationship with TV personality Lauren Sanchez, and Bezos has hired investigators to find out if the story was politically motivated. 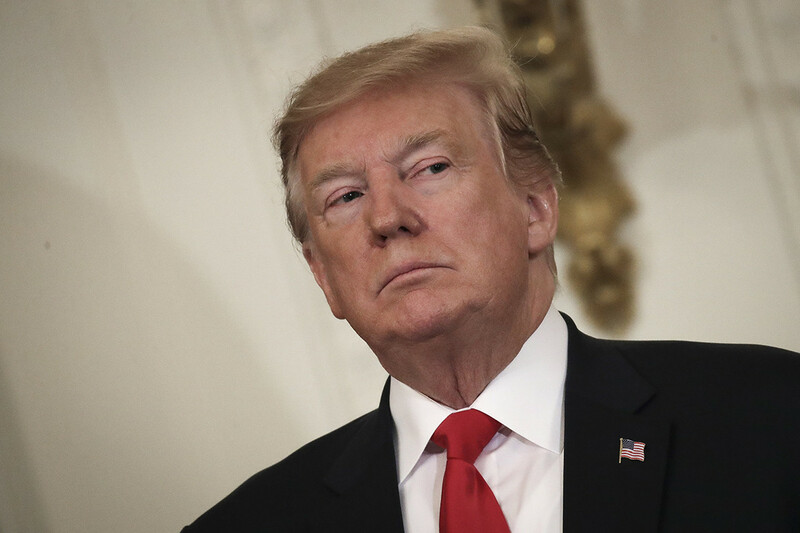 He owns the Washington Post, which has written critical stories about President Donald Trump, who counts Pecker as a close ally. On Thursday, Bezos said that the National Enquirer threatened to publish more details and revealing photos if the executive didn’t stop the probe. A spokesman for American Media Inc., publisher of the National Enquirer, didn’t immediately respond to a request for comment. 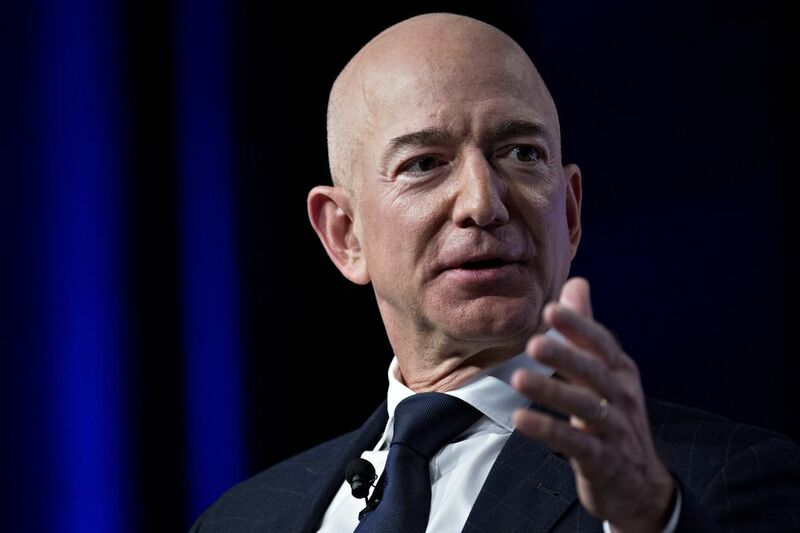 The magazine investigated Bezos because his wealth and position made him a newsworthy subject, according an email from a lawyer for AMI that Bezos published on Thursday.